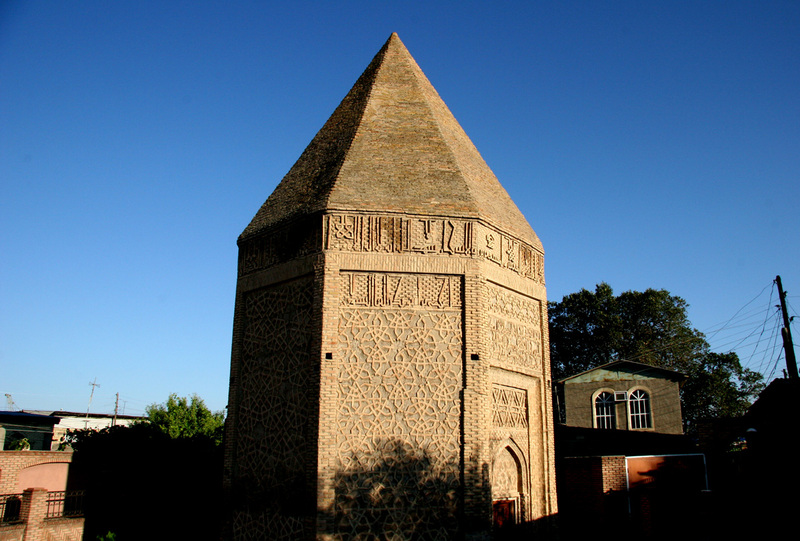 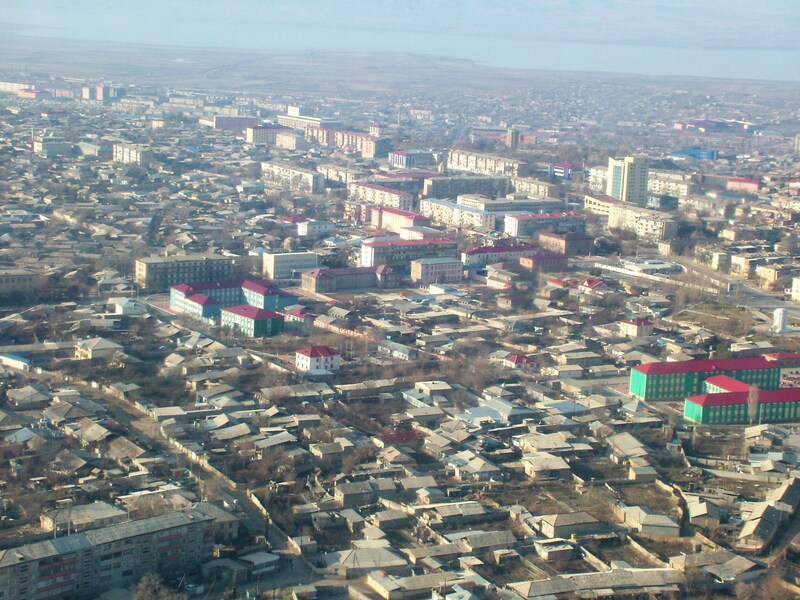 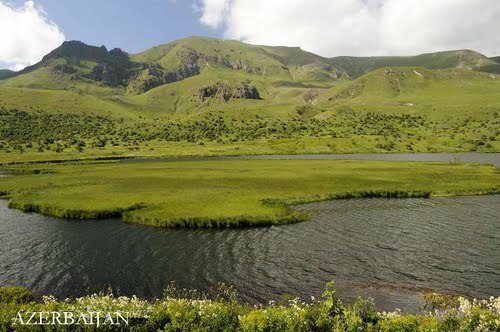 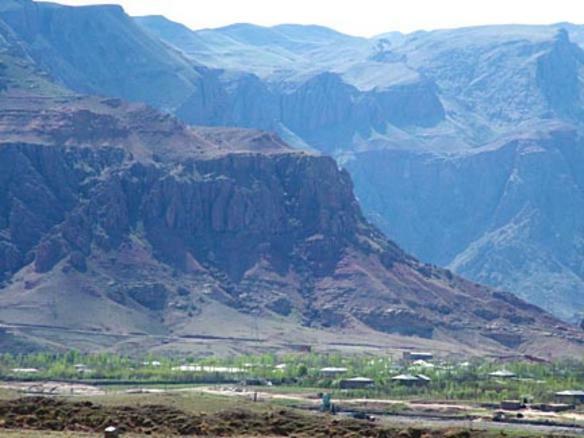 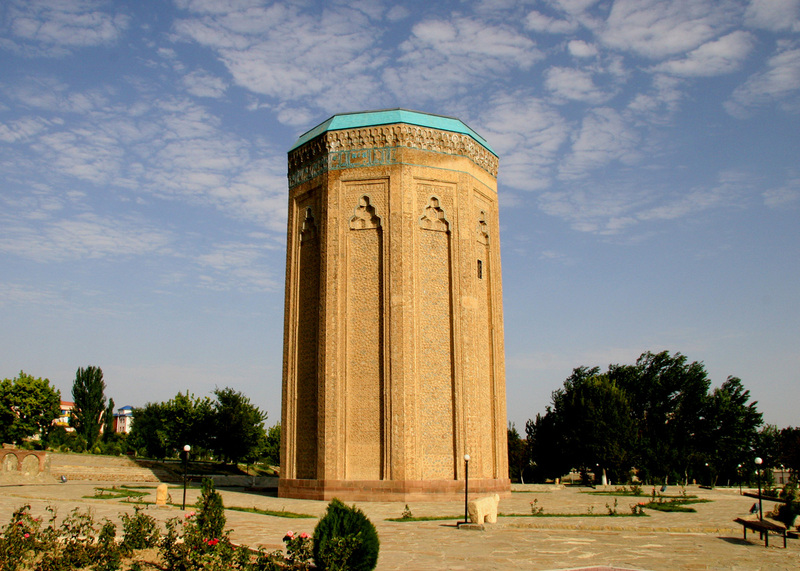 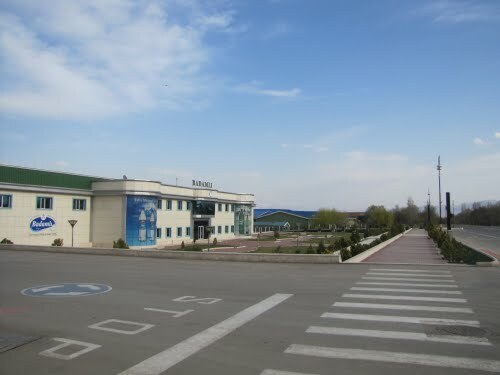 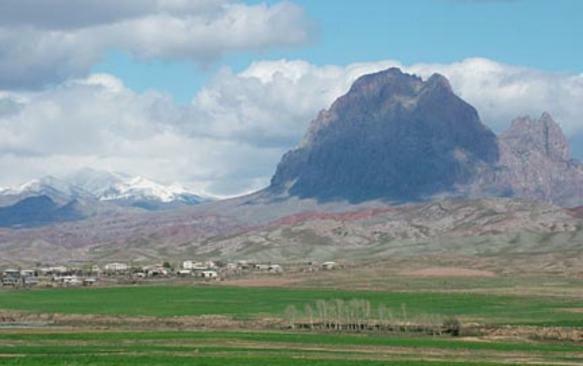 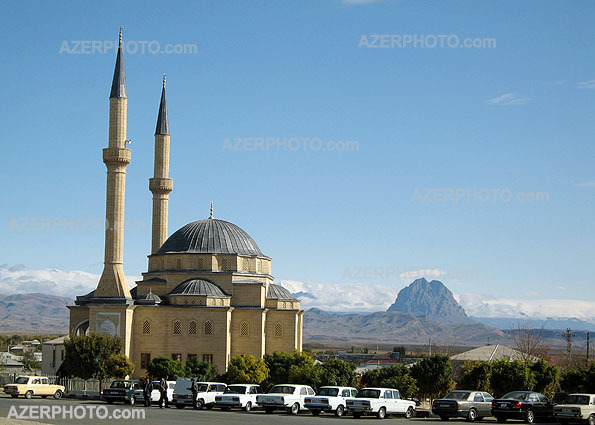 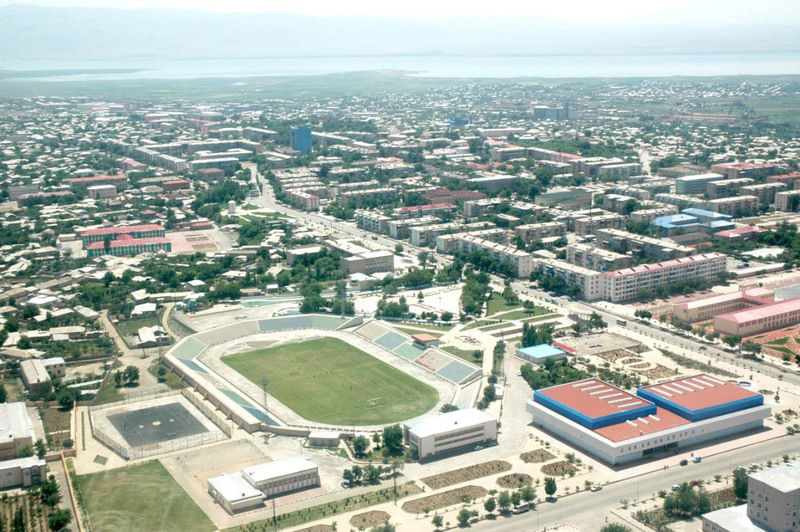 Naxcivan is city of Azerbaijan (Nakhichevan). 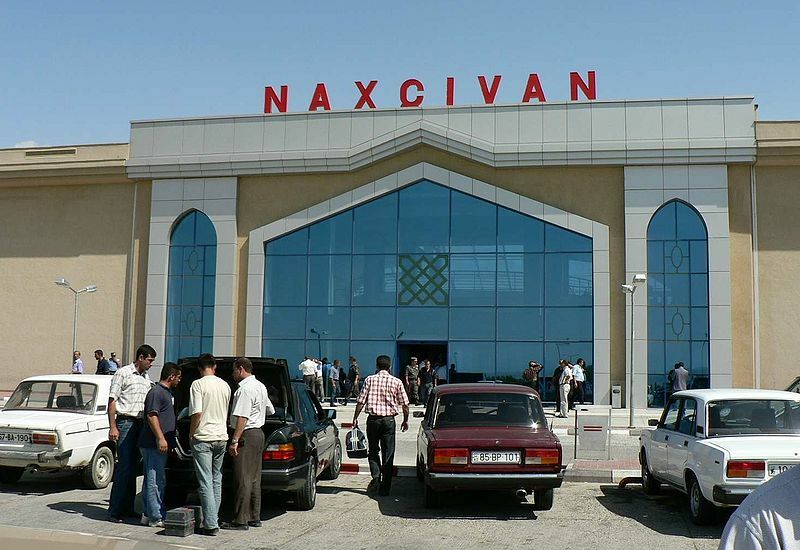 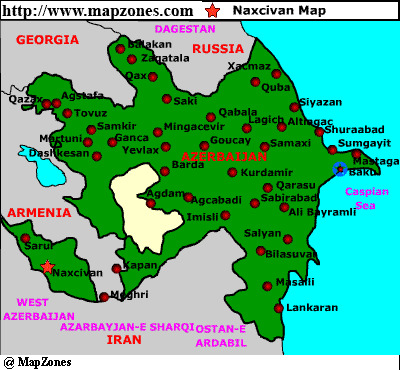 The population of Naxcivan: 64,754 people. 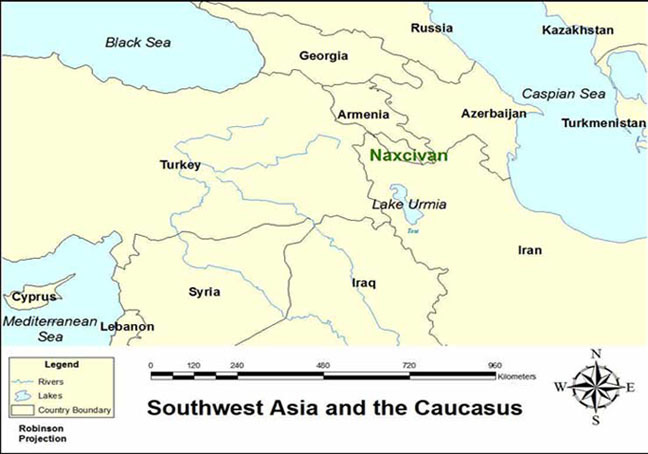 Geographic coordinates of Naxcivan: 39.20889 x 45.41222.